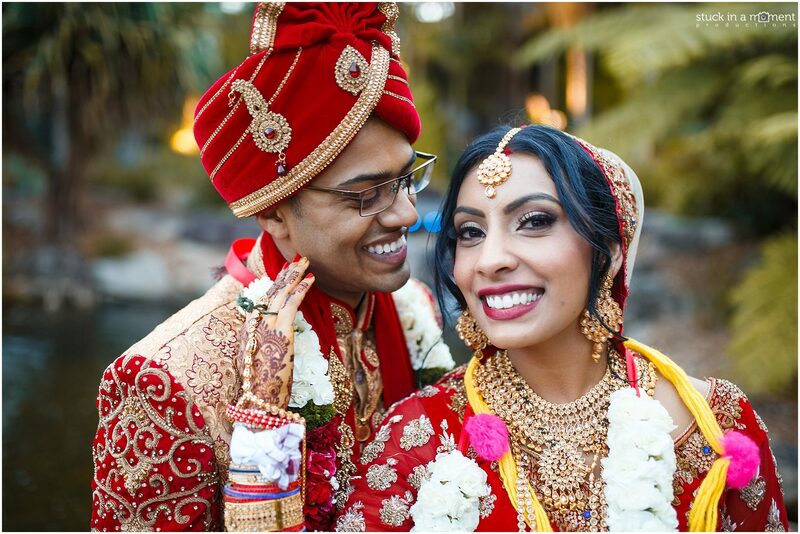 Our journey with Anika and Alvin has been 18 months in the making. 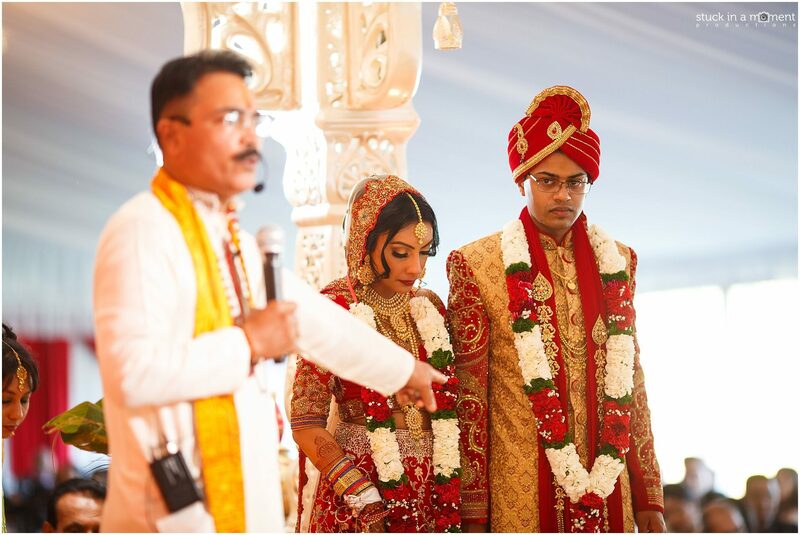 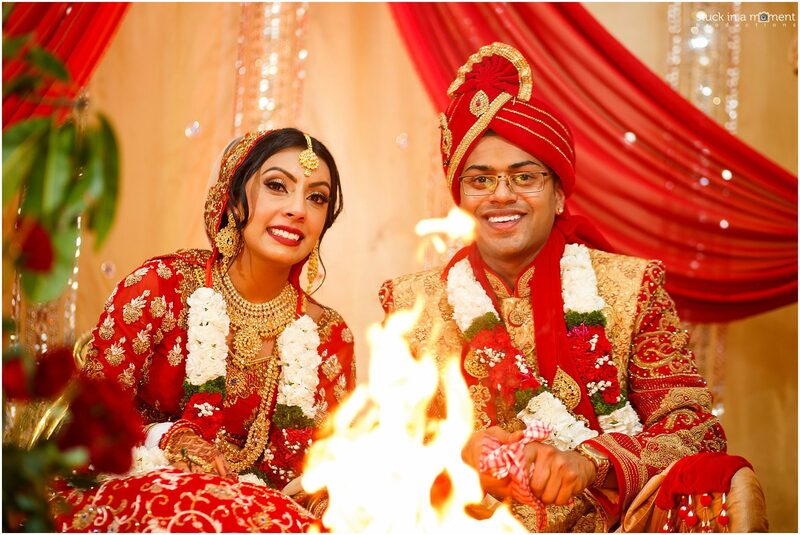 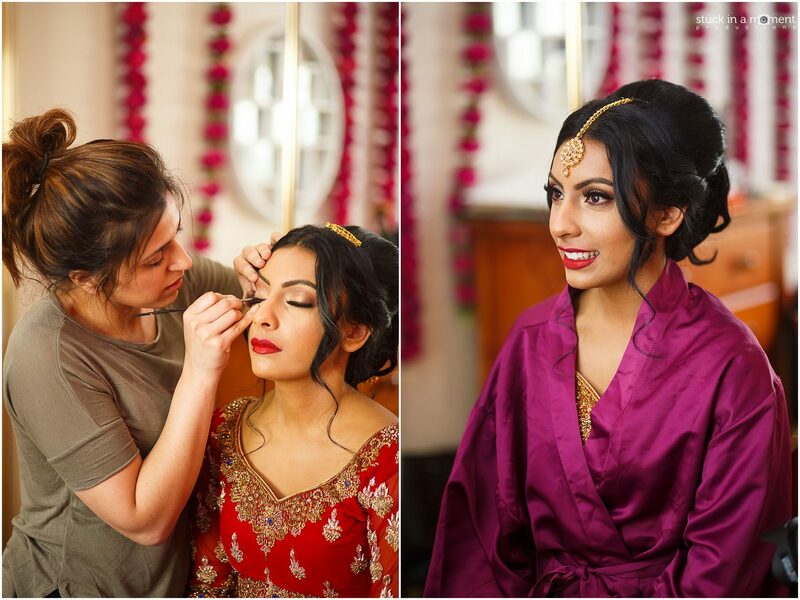 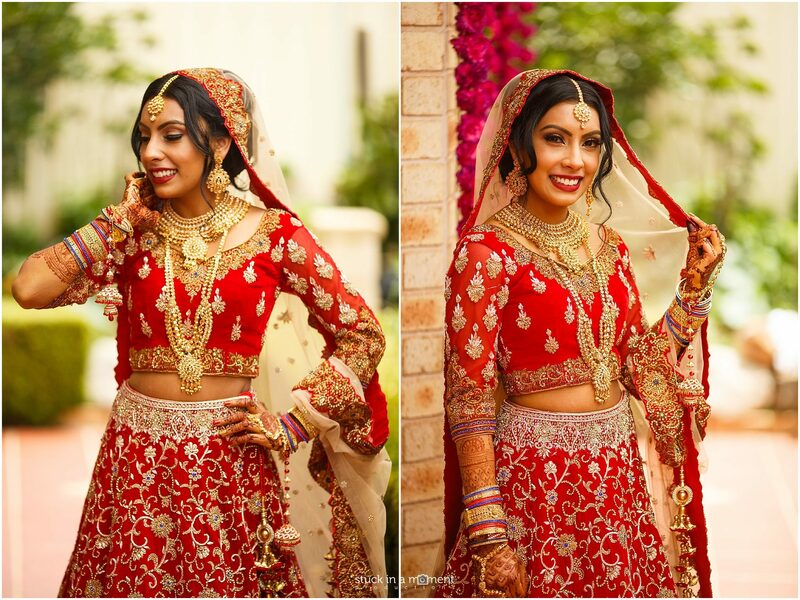 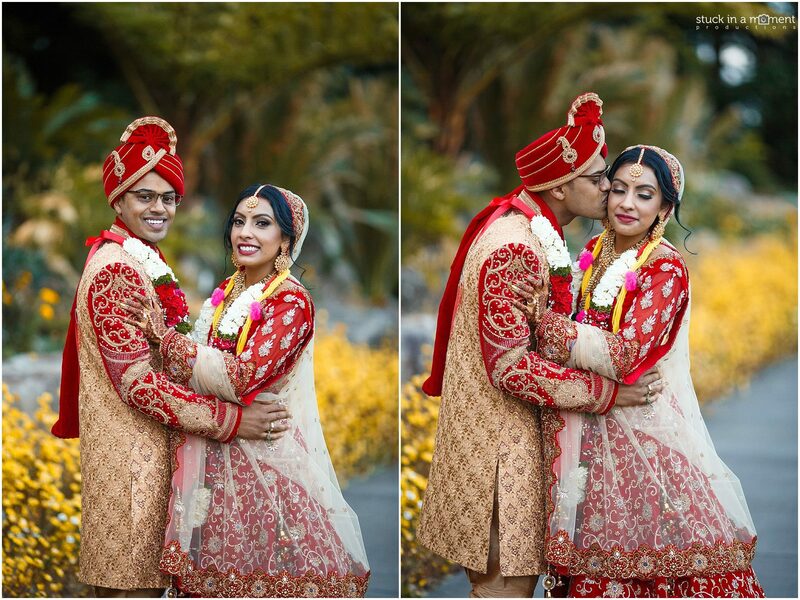 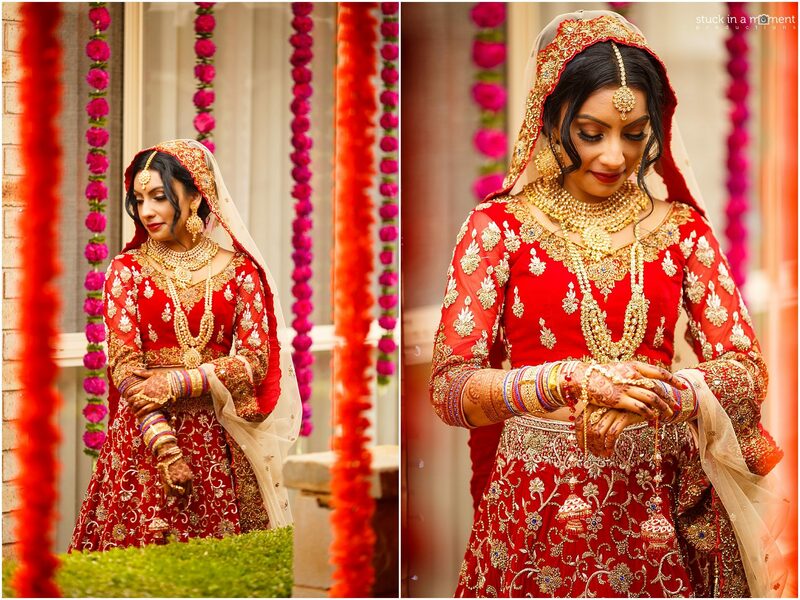 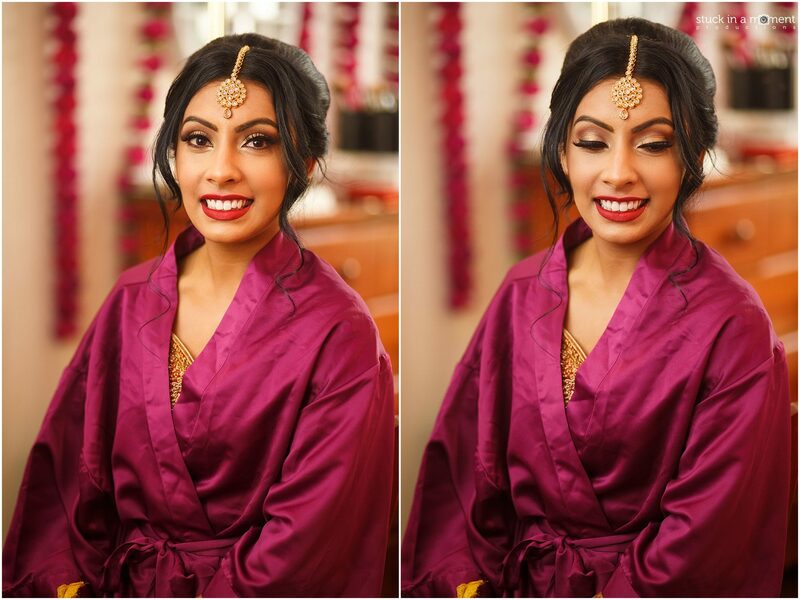 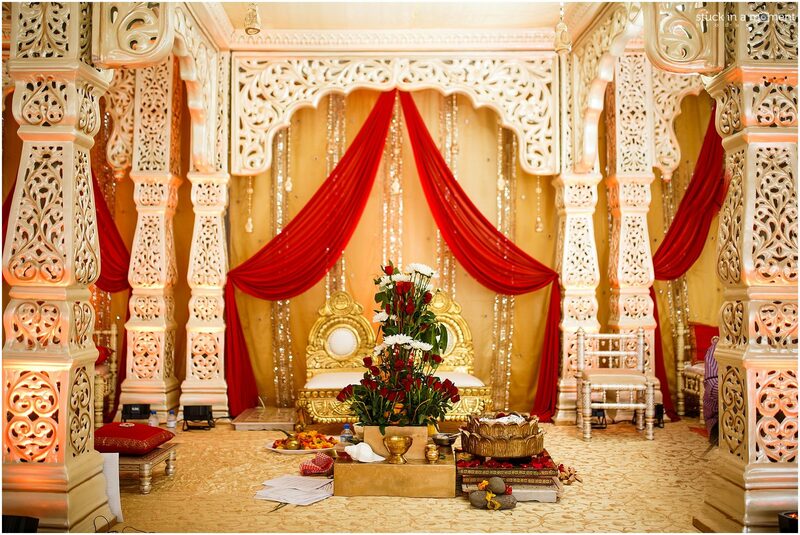 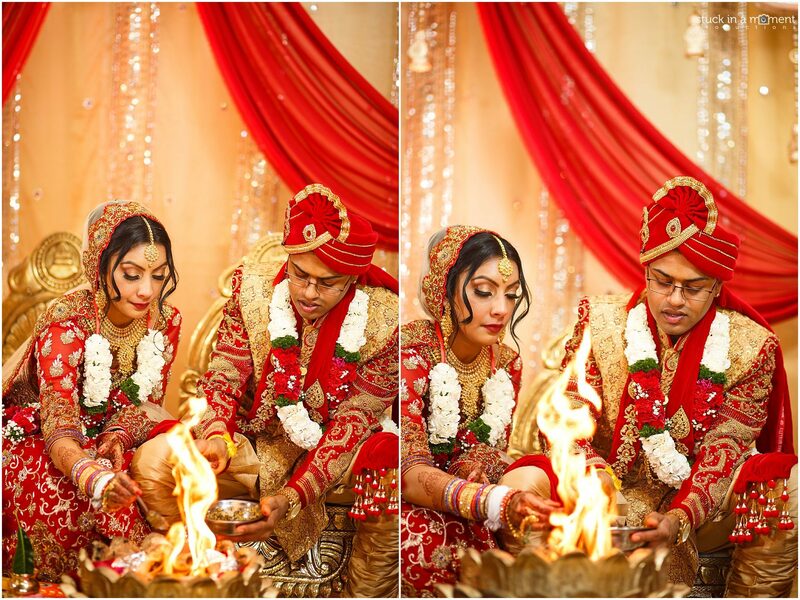 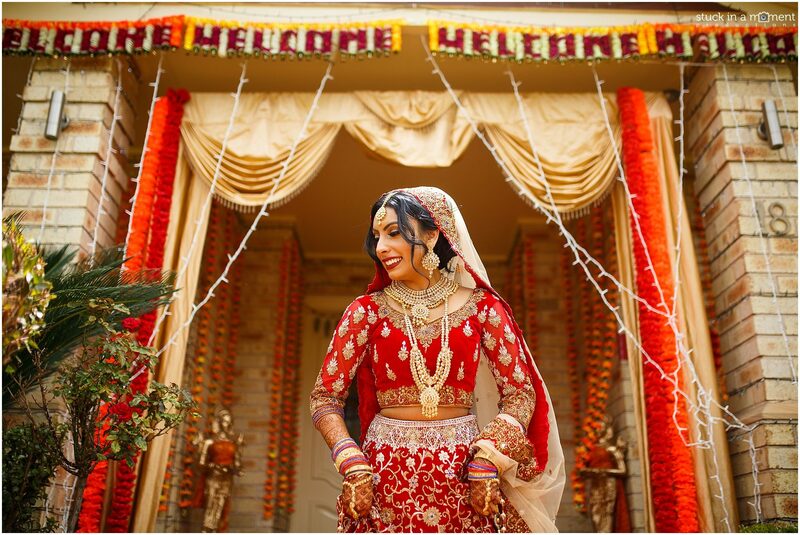 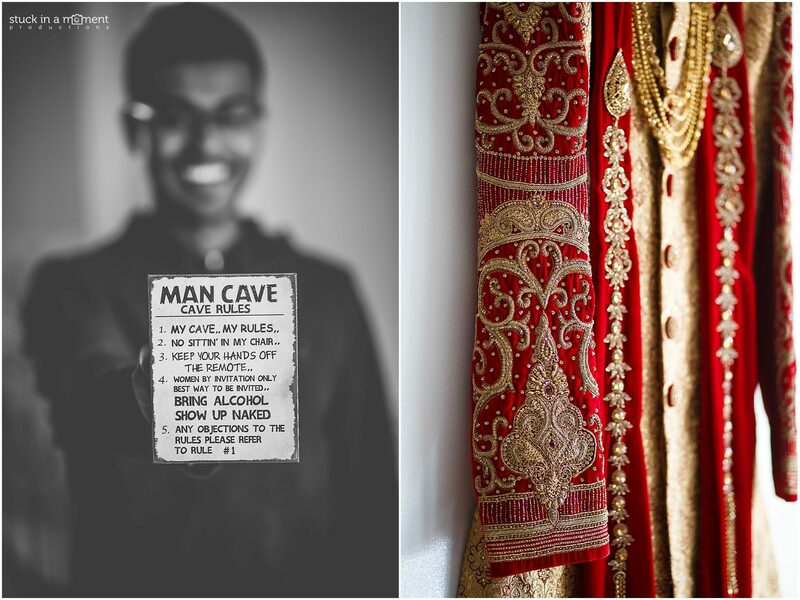 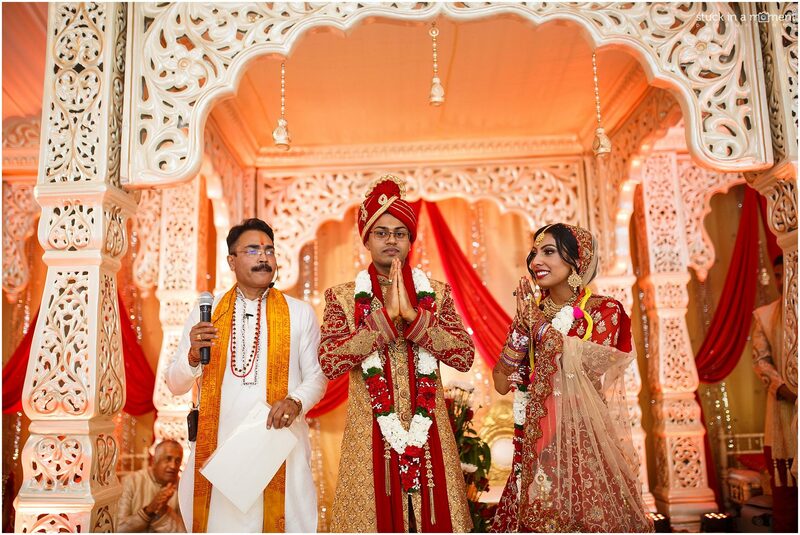 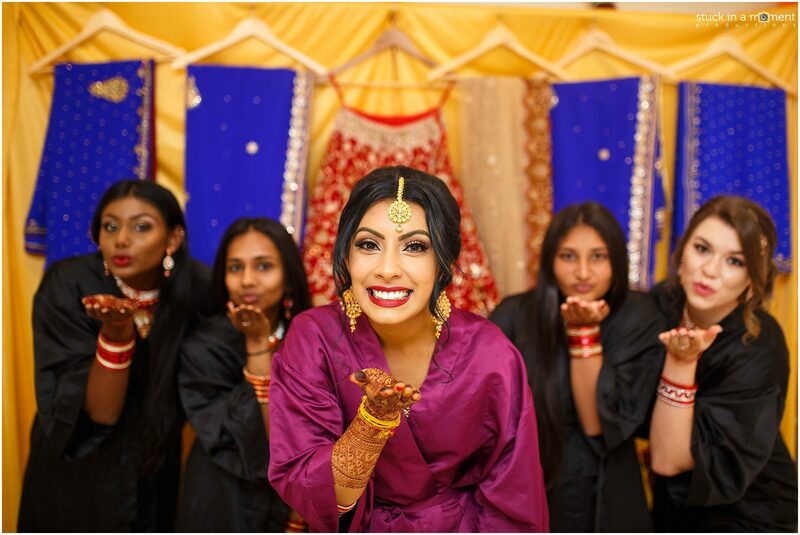 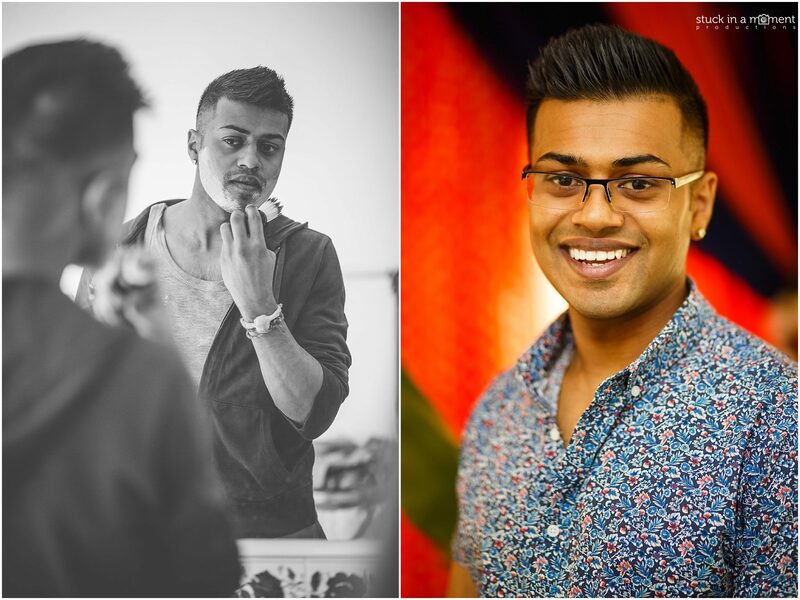 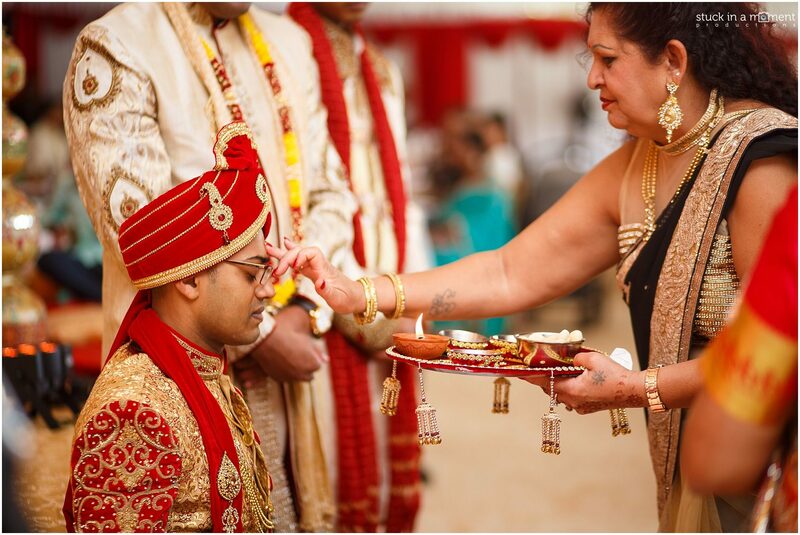 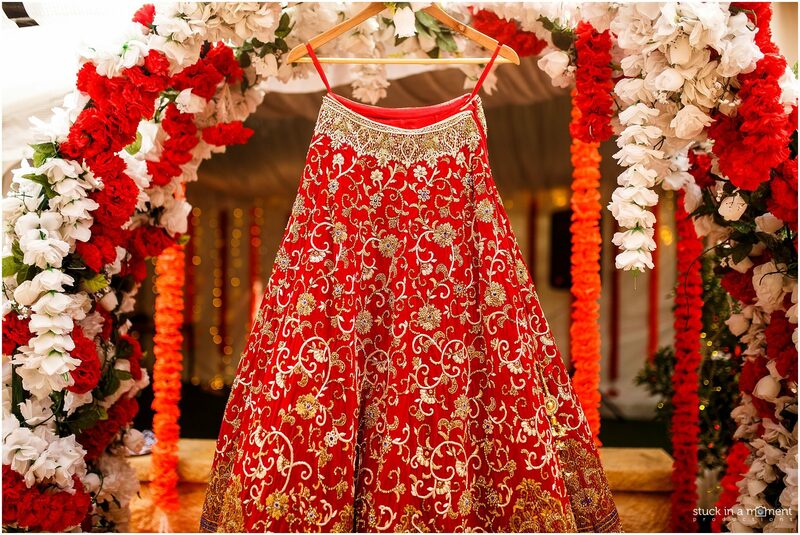 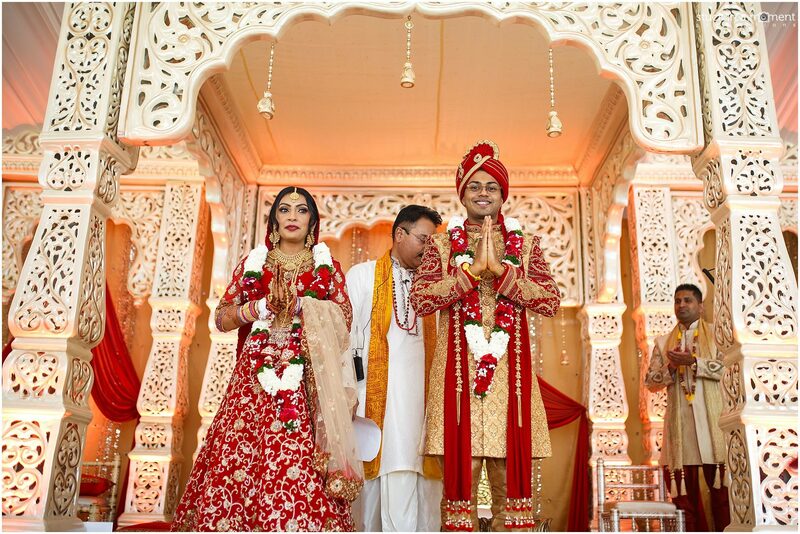 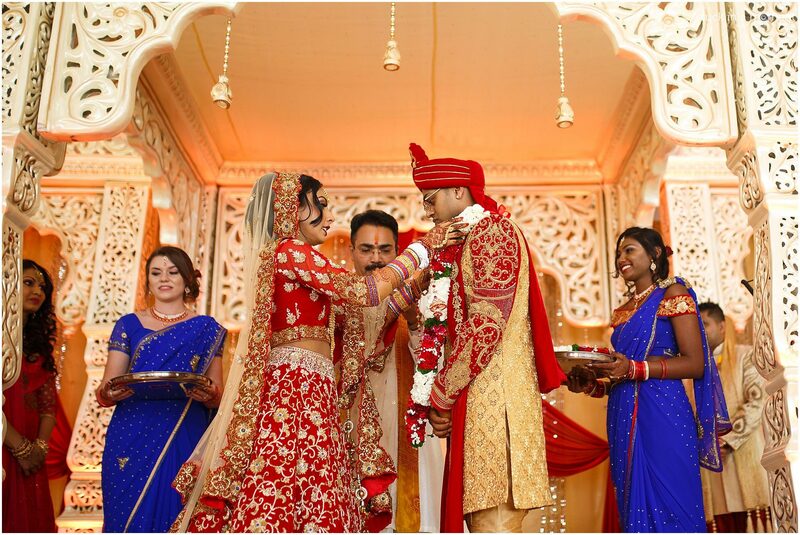 Right from the outset, there was a lot of clarity from them on how they envisioned their wedding events to run and we collaborated with them to help create epic memories from their big Bollywood Indian Wedding! 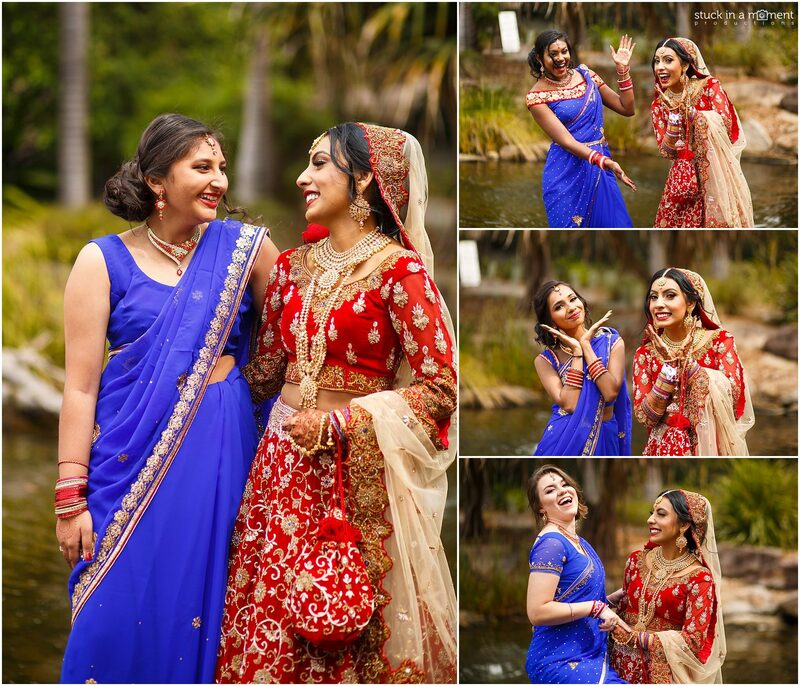 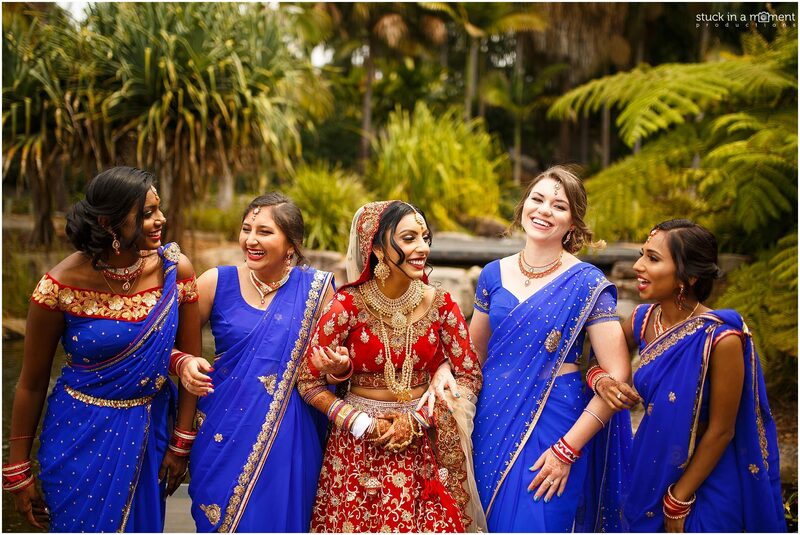 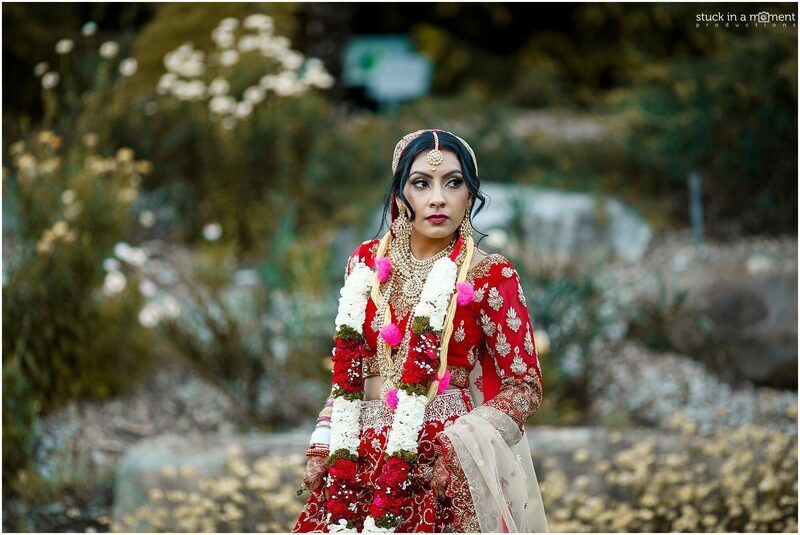 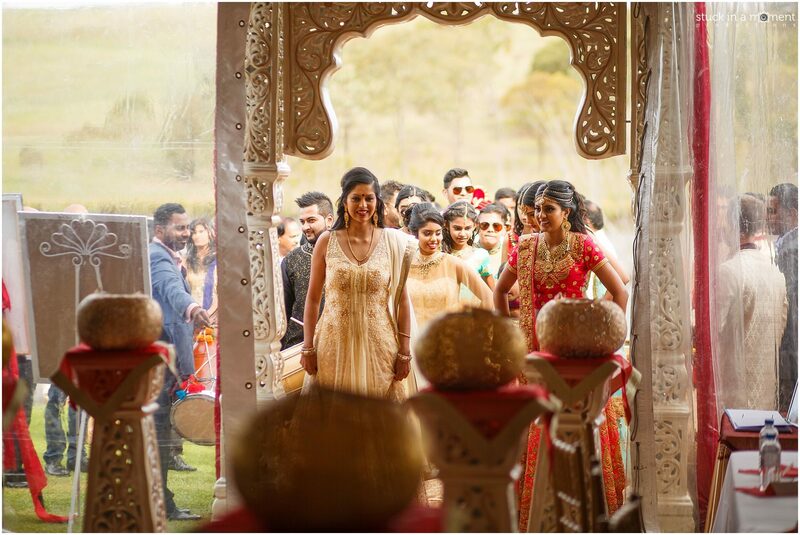 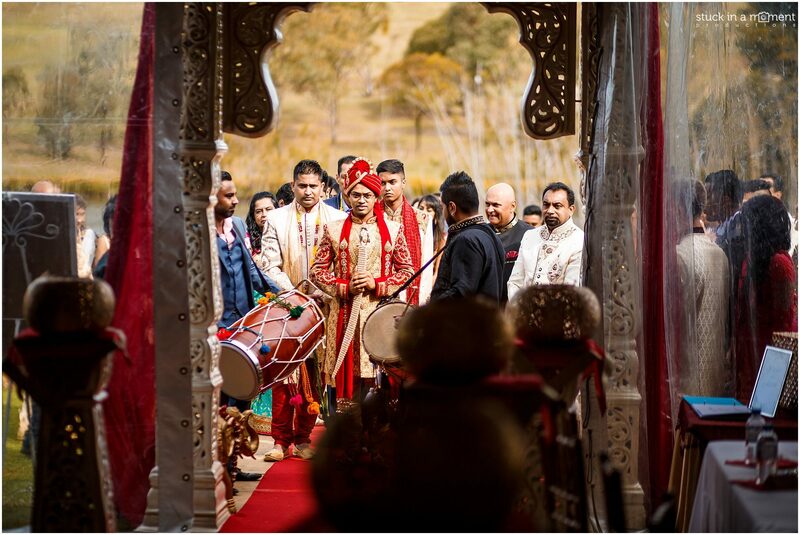 The Australian Botanical Gardens at Mount Annan made for a perfect setting on a beautiful summer’s day and the team at Decor-a-shaan did an amazing job setting up a marquee and mandap for over 600 people. 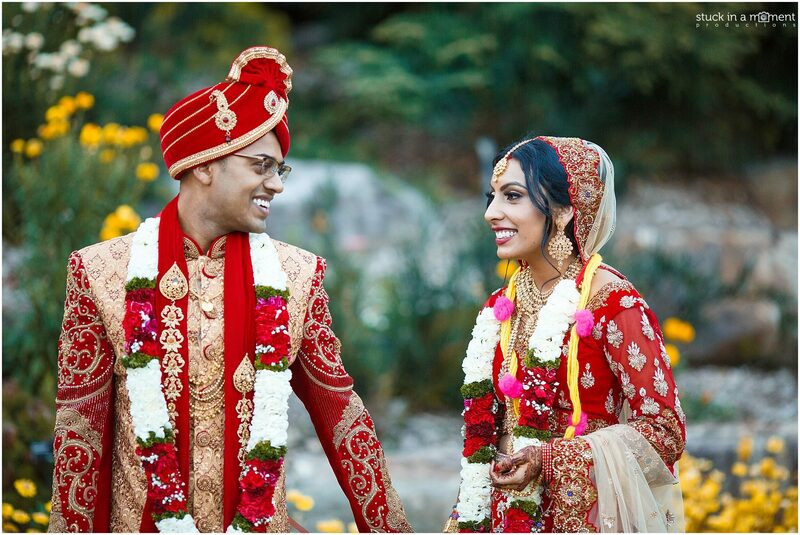 The wedding very much had a music festival vibe what with people enjoying their meal and a drink on lawn and Anika and Alvin putting up a sterling performance with plenty of smiles, laughs and tears! 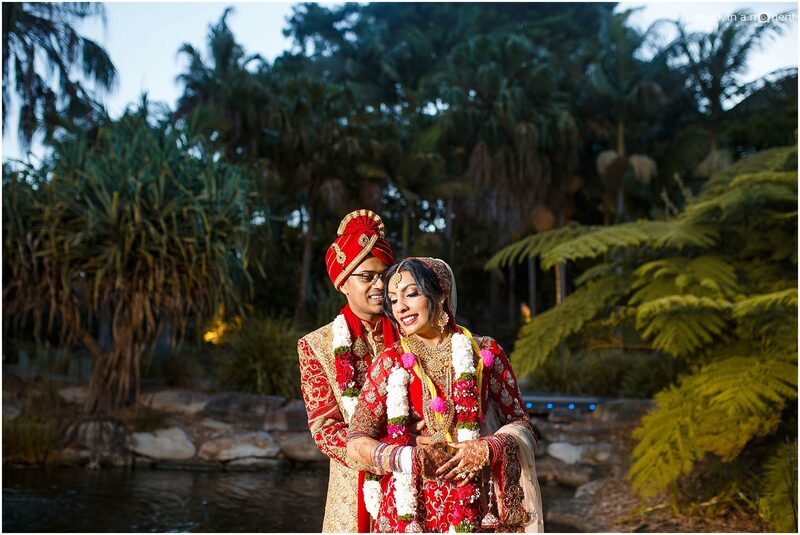 We also created a same day edit video for them in less than 8 hours and here’s the result below. 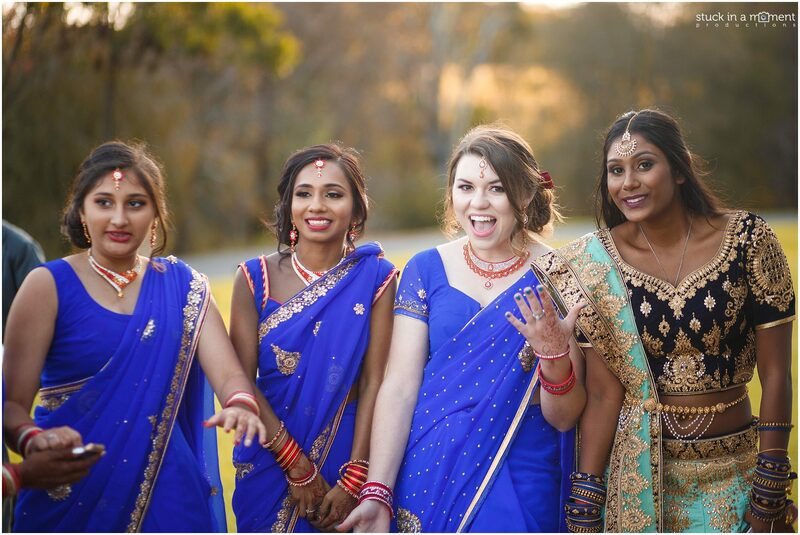 Feel free to comment at the end of this post should you like what you see!